The owners and people working there are very knowledgeable and always seem ready to help with any questions you might have. They also are great at giving one the opportunity to try new brews without having to buy a whole six pack to do it. I love that you can mix and match your own six out of practically anything int he store. A must stop for anyone into craft/home brewing or just a fan of the product. I swung in here back in Jan. when I hit founders for Lunch. I had heard good things about the place. I was not impress though. They had all the MI stuff, but nothing I could not get in Chicago. I could get Stone their but now that's even in Chicago. I would call them a great local stop for stuff you expect to find. Didn't ask for help but that staff seemed friendly and did ask if I was looking for anything they could help me to find. If I was in the area again not sure I would stop by unless I knew they had something I was not able to find at home. This is one of the best beer stores I have visited in this country. The staff was helpful, intelligent, well-traveled and just plain nice. The selection of refridgerated single-bottles for a build-your-own sixer was substantial and was backed up by a strong collection of six-packs, bombers and Belgian selection to boot. The local Michigan breweries were well-represented, but so is a good portion of some of the better mid-west, western and even some more obscure East Coast breweries. 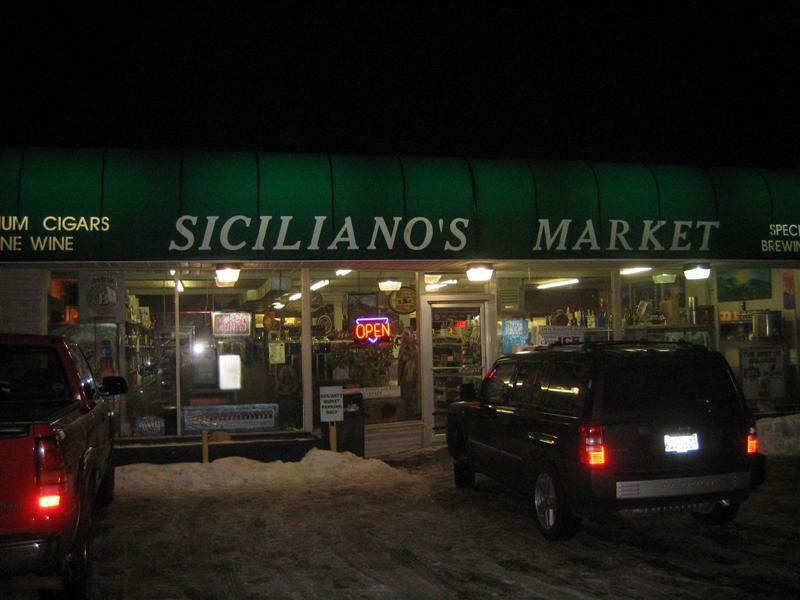 Whether you are just visiting or you live in the Greater Grand Rapids area--Sicilianos Market is your #1 source for all things beer and homebrewing. Steve Siciliano and staff practice what they preach, and can help with everything from getting you started in brewing your own beer--all the way to discussing the subtle nuances of various grains and brewing techniques. 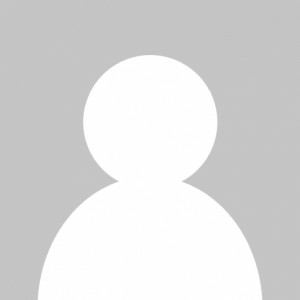 They have a large selection and inventory of homebrewing equipment and supplies. While you are there, check out their also impressive stock of wines, winemaking supplies, microbrews, cigars, and most recently cheese-making supplies. Wow, what a place. A great beer selection with all the bottles (yes, all of them) priced individually. (That's a lot of price stickers on caps.) I found some beers here that aren't available in the Chicago area along with just about everything else I've ever seen. There is wine, too, along with homebrewing supplies, gourmet tea, tobacco and coffee. My friend I was traveling with knew we were in a good place when he saw the sign out front that advertised not just Bell's beer, but Bell's seasonal stouts. We spent almost 40 minutes here checking out all the beers, tea, coffee tobacco and chocolate. This is a highly recommended stop if you're traveling in the area and if you live in G.R. then count your blessings with this place! We stopped here quickly on a trip from New Holland to Grand Rapids (next stop was Hideout). There is a very good selection of sixers and singles here. I didn't get a chance to check out any other Grand Rapids beer stores on this trip and to be honest, I don't really feel like we missed out. Solid regional and local beers and the prices seemed pretty reasonable. The staff was nice. I really can not find much negative stuff to say about Siciliano's. A definite stop if you're headed through the area.